It’s a great new for all YU Yureka Black users that they company started rolling out Android version 7.1.1 Nougat update for his users. All the YU Yureka Black users get a notification message on his device regarding regular update. You can check manually regarding the available update of your device. All we know that YU Yureka Black runs on Android 6.0 Marshmallow O.S. During launching time company had promised to update with Android Nougat very soon. Now, company has done his promise and provide latest updated version for your device. Now you can easily update Android 6.0 Marshmallow O.S. with latest Android version 7.1.1 Nougat. This version bring lot of different and unique features which are useful for YU Yureka Black users. 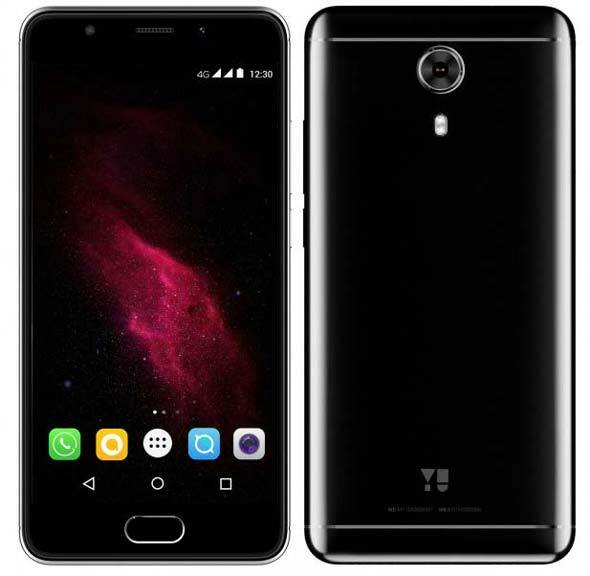 The YU Yureka Black handset launched in June 2017 in India at Rs. 8,999 only. This smartphone comes with full HD 1080×1920 pixels IPS display which is protected with 2.5D Corning Gorilla Glass 3. It comes with 1.4GHz octa-core Qualcomm Snapdragon 430 processor which is coupled with 4GB RAM and 32GB primary storage capacity. You can easily expandable your memory with the help of microSD card up to 64GB. The YU Yureka Black handset comes with 13MP rear with dual LED flash, f/2.2 and 8MP front facing camera with LED flash and f/2.2 aperture. This smarpthone comes with 3000mAh non-removable battery which provide 5-8 hours with heavy uses. You can fully charge your device with in 2-3 hours with the help of phone charger. You can also get dual sim with 4G with VoLTE, Bluetooth, Wi-Fi, Micro-USB, and GPS support. If you want to manually check for updates then you tap on Settings > About Phone option. Now, click on the Software update > Now, start download the update and click on the install button.